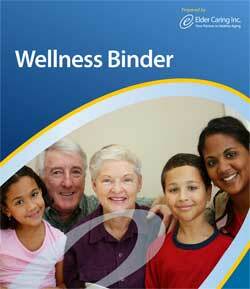 The Role Played by the Family Caregiver - Elder Caring Inc. The family caregiver plays a key role in supporting the very fabric of Canadian society. The most recent Census data tells us that 28% of all Canadians provide unpaid care to a family member or friend. If you are reading this article, chances are you are or know someone close to you who is a family carer. Next post: Can We Prevent Elder Abuse?